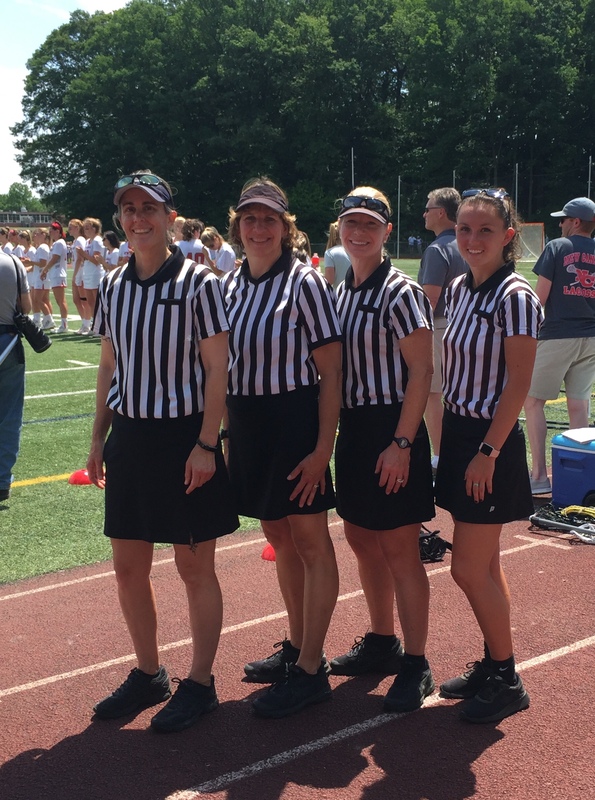 CWLOA is the only women's lacrosse officials association in the state and serves Connecticut High School and Middle School programs. The association has approximately 150 members and its activities are governed by an elected board. 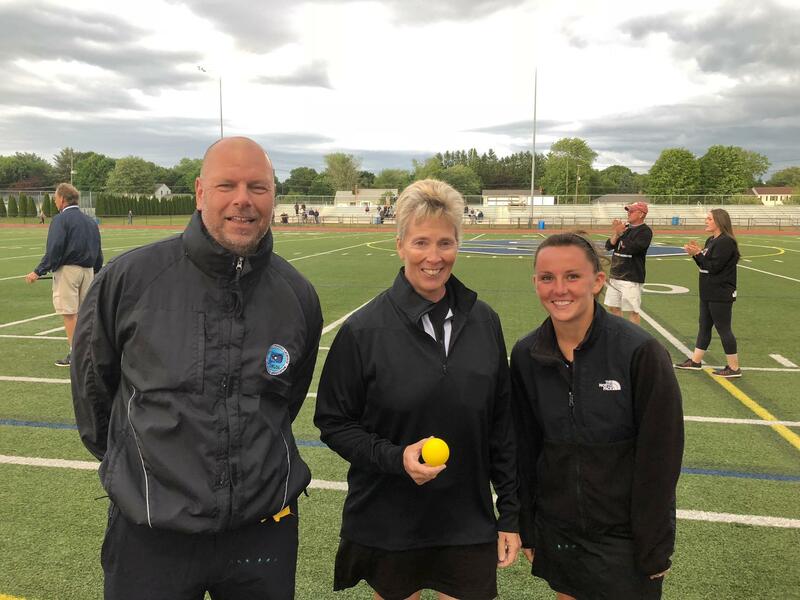 Women’s lacrosse is a high energy sport played primarily in the spring that resembles a combination of basketball and ice hockey being played on a soccer field. Athletes use their lacrosse sticks, or crosses, to throw, catch, pick up the ball which spends very little time on the ground, and shoot on goal. 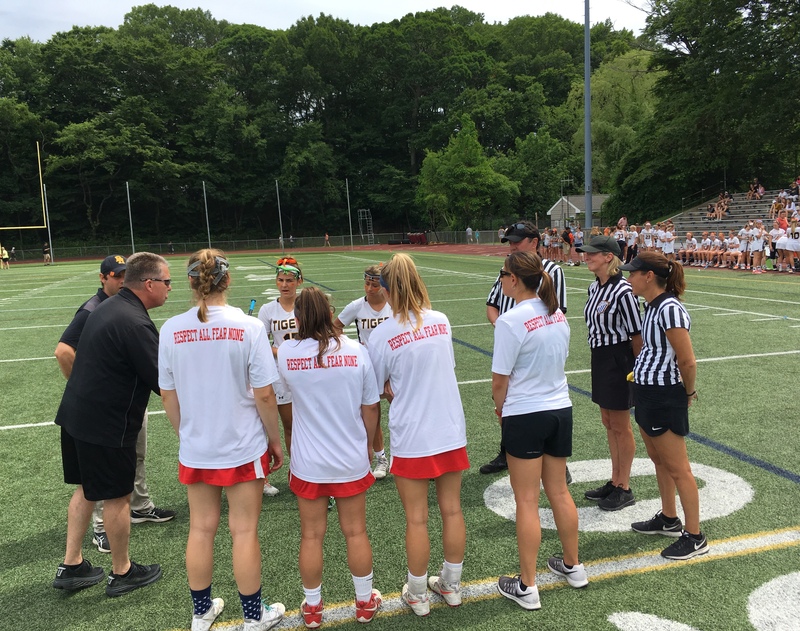 More information about the history of Lacrosse or to learn more about the Rules of the game go to the U.S. Lacrosse website. All games are assigned by the CWLOA assignors and posted online using The Arbiter.